Most of the pages promise 50 pips a day, average as profits from the system which is traded manually. few of the pages offer any type of research. My interest was peaked when I saw that the strategy uses few indicators and has a simple entry, a moving average crossover. The indicators used are the Macd and three Ma’s, simple enough for a visual system. The trigger is a cross of the ma’s and the Macd, easy to see and simple, perfect for manual trading, but not that great on some pairs. I decided to experiment with this system and see if I could automate it. Using FSBPro I set up the criteria for the moving averages and the Macd as per the instruction and applied them to data for a daily chart of the EURUSD. For the lot size, I used 0.01, the smallest available. 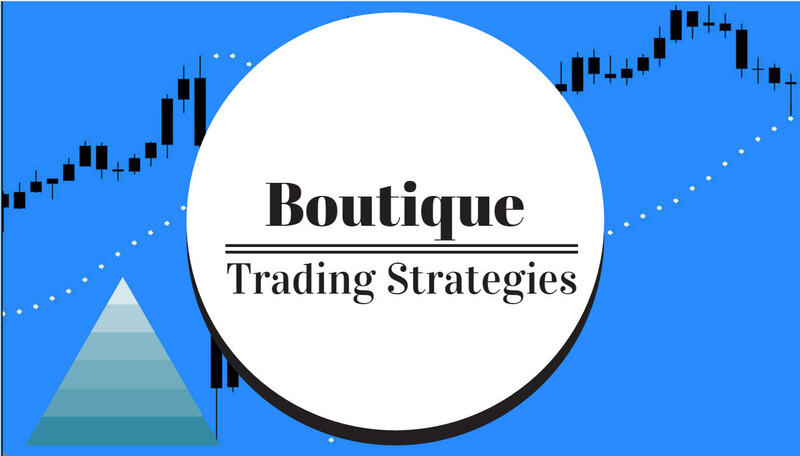 My objective was to generate a strategy that would encompass the indicator setups and allow FSBPro to find an ideal solution re take profit and any other indicators that may be required in order to produce a solid system. The generator produced a most interesting result for a strategy. First it added the ‘LowPass Filter’ indicator and then added ‘Envelopes’ for the closing logic. And that combination produced some interesting numbers. Unbelievably, using a 30 percent ‘Out of Sample’ FSBPro produced a 100 percent win strategy over 16 years of data….. that surprised me! No losing entries….. I am not so sure that would be replicated in real trading but it is a good start. The System Quality was a surprise also – 100.00. It is not all that often that a person will see System Quality Number over 10, again a big surprise. Over the 16 year testing period was 922 entries, all of them were long entries…. zero short. The largest profit was 61.45 while the average profit was 43.27, and, of course, there were no losing trades. One major negative with this ea is that the drawdown percent was 77 percent which would be a bit scary to many traders. The results of this test clearly indicate that further work is deserved, perhaps to include a stop loss to cut down on the drawdown. Of course that will reduce the profits but safety of capital is very important. Here is what the indicators looked like after the FSBPro generator developed this strategy a little further. As you can see, the generator added the LowPass Filter as part of the buy signal and then added Envelopes as the exit signal. Now we can have a look at some numbers. As I mentioned earlier, there are only long entries in this generated strategy, no short entries. A review of the numbers shows some excellent ratios. The next step will be to see if this Puria approach will work on another currency pair. Again, I also want to try to get the drawdown to something acceptable. I plan to test other pairs and some different time frames and also incorporate stop loss provisions. I find that testing criteria in many ways will bring about something that may be suitable for my personal portfolio. OK, we have a start on this one and soon I will report on the next test.